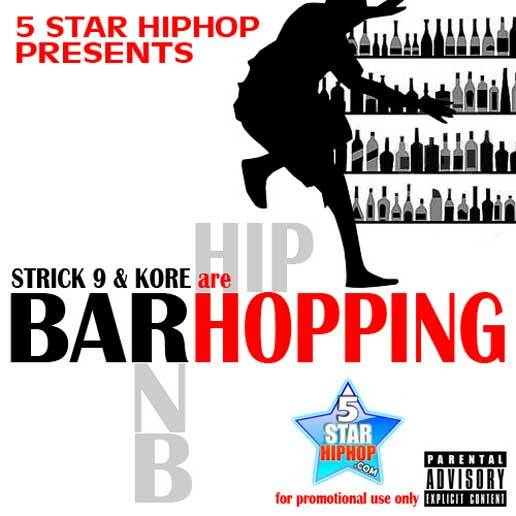 Mass Hip Hop: Mixtape: Strick 9 and Kore "Barhopping"
EMS members Strick 9 and Kore bring you their collaboration mixtape Barhopping. This mixtape is a preview of what's to come on their upcoming debut album. Below is what I feel is a stand-out track off the mixtape.